You are purchasing a wholesale lot of brand new name brand children/BOYS athlectic pants. Brands include a mixture of Everlast, Canyon River Blues, Southpole, US Polo assn & Toughskins. The lot is a mixture of Athlectic, sweat and jogger boy's pants. 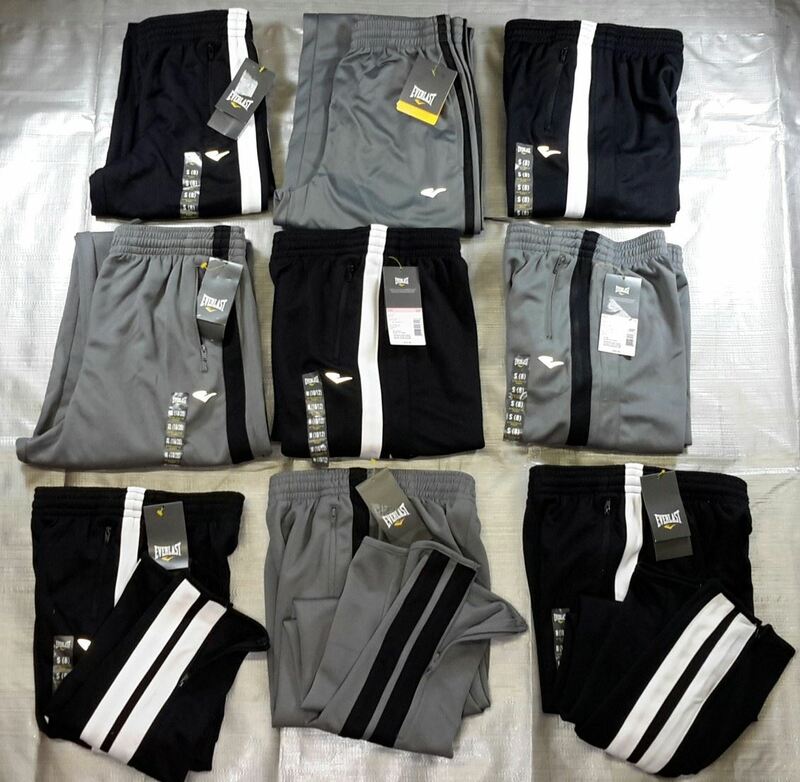 Click the button below to add the Wholesale Lot Brand New Children's Clothing (BOY) Athletic Pants 50 Pieces Retail $26-$30 to your wish list.